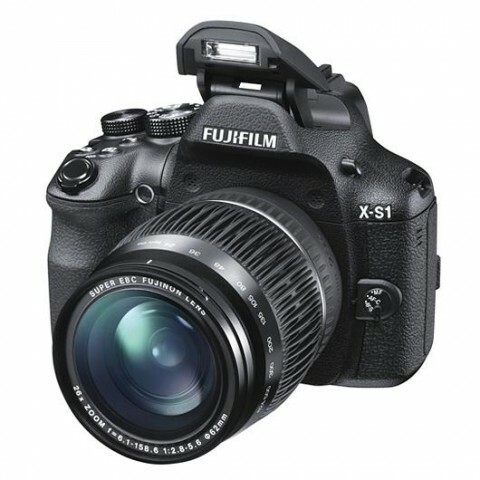 The new Fujifilm X-S1 is a super-zoom bridge camera with a long list of features, excellent image quality and intuitive user interface. 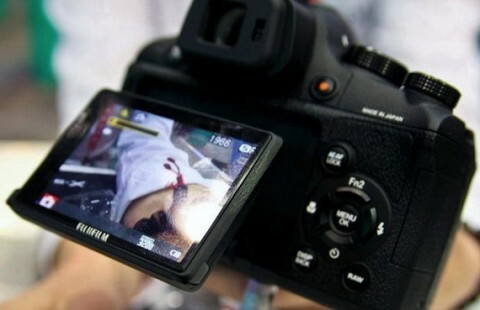 Looking like a DSLR, the new Fujifilm X-S1 boasts a 26x zoom lens and has a maximum aperture of f/2.8. 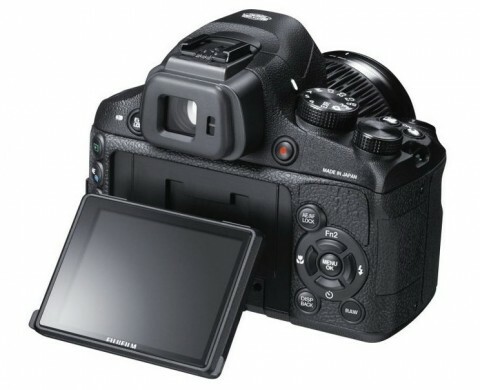 Other highlights of the X-S1 include mechanical image stabilisation, manual zoom and focusing controls, a large 2/3-inch 12-megapixel EXR CMOS sensor, a 3-inch tilting LCD monitor, full 1080p HD movie recording with stereo sound, ISO range of 100 – 12800 and more. 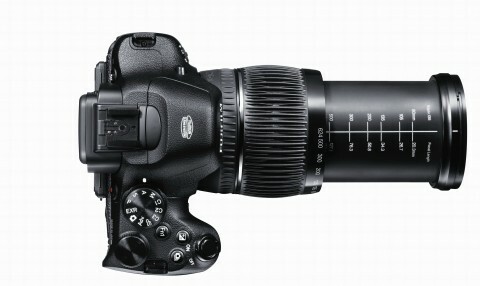 Featuring a 12-group, 17-element lens configuration, the manual optical 26x zoom is a masterpiece of Fujinon technology. The adoption of high optical performance glass lens elements make the exceptional brightness of F2.8 at wide angle and F5.6 at telephoto possible. 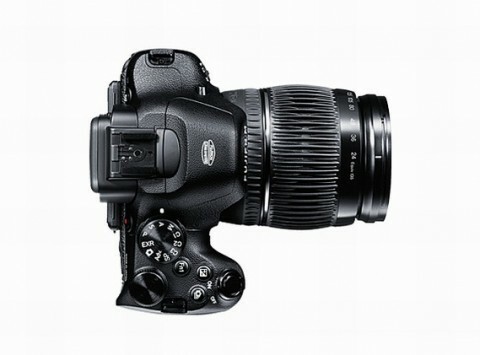 For telephoto shots beyond the 26x optical zoom range, Intelligent Digital Zoom doubles the zoom to the equivalent for 52x zoom and delivers excellent sharpness and detail. 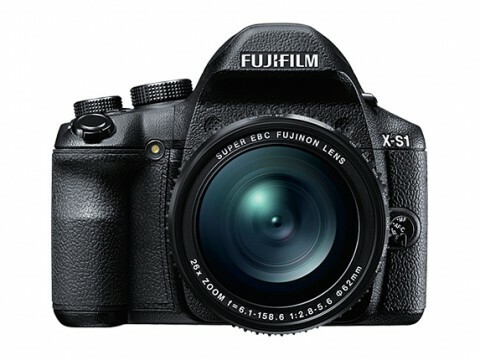 There are a few reviews of Fujifilm X-S1. The new Fujifilm X-S1 offers plenty of image processing customisation options that variously allows to boost highlit detail and to expand the perceived dynamic range of camera. 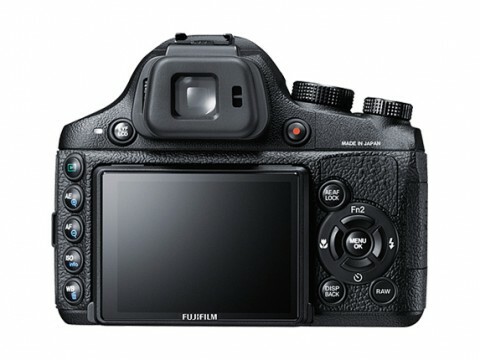 You can learn more about this reading the Fujifilm X-S1 review from trustedreviews.com. 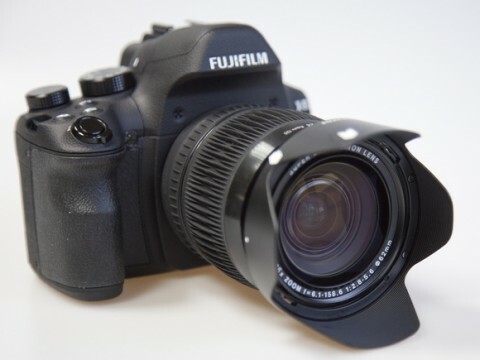 The Fuji X-S1 is an ideal purchase for the photography nut looking for one camera that can do it all, and prepared to compromise on having image quality not quite on a par with a semi-pro DSLR that one could buy for a similar outlay. 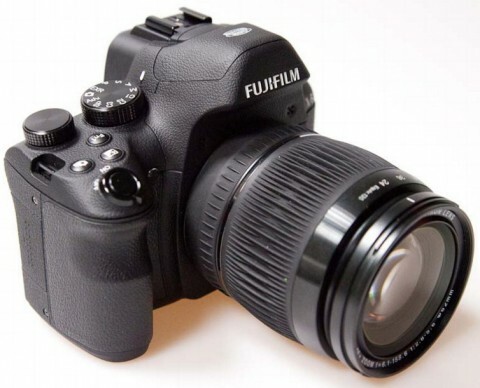 Another Fujifilm X-S1 great review comes from digitalcamerainfo.com. 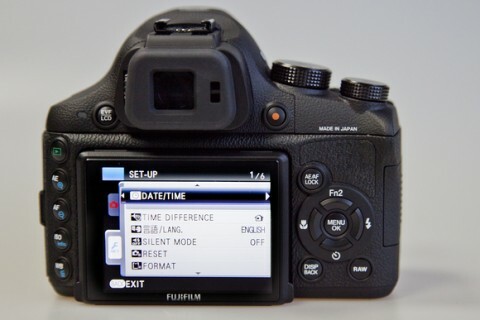 You can read here about standard auto mode and more exotic EXR auto mode available on Fuji X-S1. 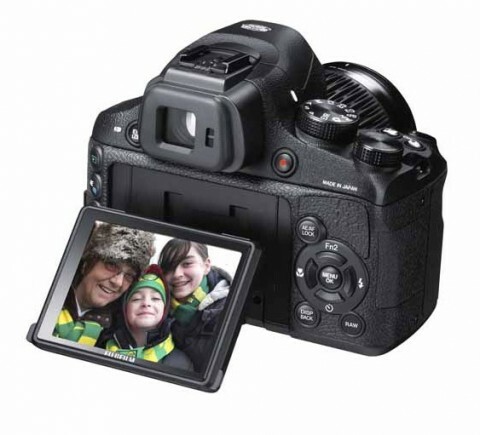 The EXR mode is the best way to approach automatic shooting. The Fujifilm X-S1 offers a full range of conventional shooting functions each enabling users to fine tune colour image sharpness and tone. More about this you can read on Fuji X-S1 review by photoreview.com.au. Two short Fujifilm X-S1 reviews you can also find on cnet and pocket-lint.com websites.